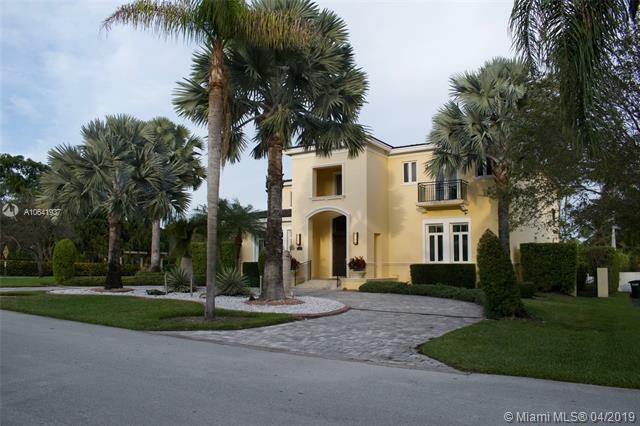 Wonderful waterfront home in exclusive gables estates avail for lease. Country italian-style estate designed by robert wade boasts a bright open floor plan with exceptional detailing & luxurious appointments, views of formal european garden designed by harry nelson and waterway. 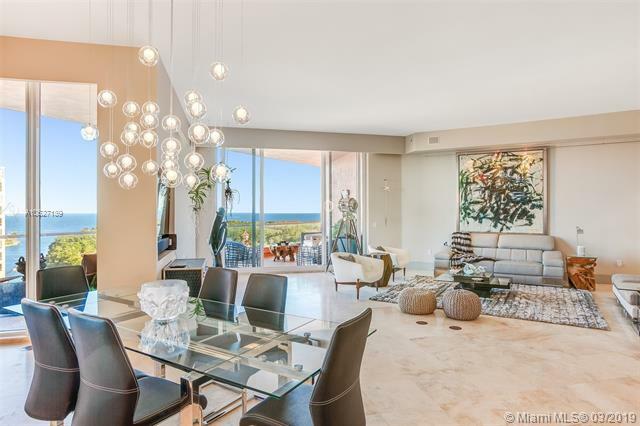 Marble floors, soaring ceilings, crown moldings, romantic columns, weathered stucco walls, lighted tennis court and 163 feet of deep water frontage with direct ocean access. 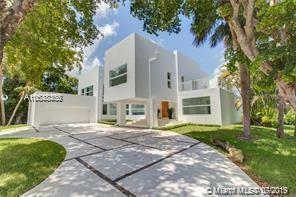 This custom built modern home stands out from the traditional and mediterranean homes that are common in cocoplum. As you enter the foyer you are welcomed by an open floor plan that allows you to take in the beauty of the family areas, as well as the oversized pool patio area. This 7-bedroom, 9-bathroom residence with office, den, guest quarters, and maid ¬ø� ¬ø�� ¬ø��s room is perfect for entertaining. Glamour, drama, and superior finishes set this home apart. The oversized snaidero kitchen with state of the art appliances, including double dishwashers and a large wine fridge to hold your favorites, is a chef ¬ø� ¬ø�� ¬ø��s delight. The third floor has guest quarters which include a lovely bedroom, sitting area, and large bathroom. All this with oversized windows to enjoy the beauty of cocoplum. Gated homed & gated community/impact windows and doors/brazilian hardwood floors/european kitchen/media, guest room, and game room/black granite counter tops/master suite with huge his & her walk-in closet/large terrace overlooking water off the master suite/cabana bath with steam. Located in gables by the sea, this corner custom built 2-story waterfront home is perfection in every way. French doors lining the back of the home provide exceptional views of the canal, sparkling pool, and garden. The home features a gourmet kitchen, large upstairs and downstairs family rooms, formal dining room, guest house, and a master suite with direct canal views. With every detail a mark of perfection and no expense spared, this one-of-a-kind home is truly remarkable. A truly unique home in the very prestigious granada blvd. In coral gables is a dream come true. With more than 26,000 sf, and 8,500 sf completely renovated, makes a modern and sophisticated residence. Every detail will seduce you, from its italian kitchen designed by mia cuccina to the fabulous garage with a.C. For 4 vehicles and more. The entertainment area is commanded by a 45 heated pool with jacuzzi, all together with the most spectacular terrace with a built-in summer kitchen. Impact windows, security system, 6 bedrooms, 5 ¬ø� ¬ø�� bathrooms, private office, den (games room), huge family room, salon and dining room integrated to create an ideal space for parties. Such is the list of upgrades and improvements to make life more comfortable, that you really need to come and see it. Attention boaters! 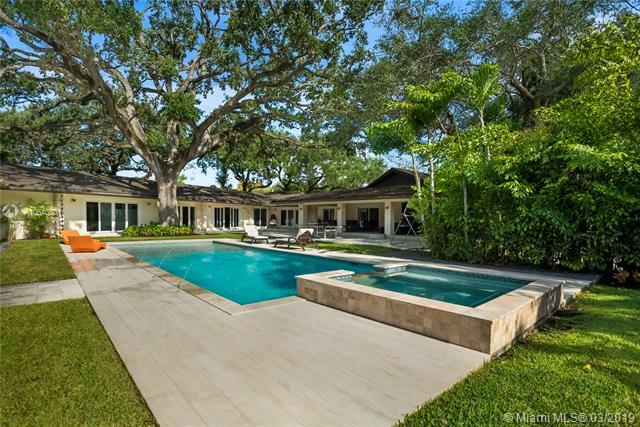 live in one of coral gables best gated enclaves, hammock oaks, in an exciting home with a 40-foot boat dock across the street. This grand home stands out with its beautiful wood vaulted ceilings, impact windows, garage for 8 cars, luxurious terraces & beautiful newer kitchen. Secluded upstairs master suite has a loft style sitting room/office, 2 large walk-in closets, private balcony w/access to pool. All this & a maid's suite qualify this as a superior & desirable rental residence. Located in the pinecrest elementary school district & conveniently located to fairchild tropical gardens. A very special home. Short term rental contemporary waterfront, canal front view. Bring your boat or yacht! ! no bridges, private dock w/100' of waterfront and lift. - this completely rebuilt and remodeled in 2009 house is located within a residential and quiet neighborhood close to excellent private and public schools. Featuring windows & doors with views to indoor/outdoor living and pool & waterway. 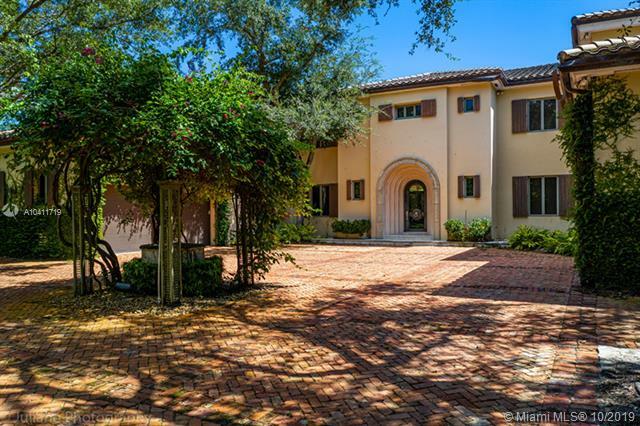 Estate home situated on the ninth hole of the most beautiful golf course in south florida. It features six (6) bedrooms, seven and a half (7. 5) bathrooms, kitchen with spectacular views, elevator and a huge terrace with pool excellent for entertaining. Beautifully redone penthouse apartment w floor to ceiling windows offering spectacular water and downtown miami skyline city views. Remodeled to perfection w the finest finishes and details this gorgeous unit has high ceilings and doors, wide hallways, large laundry room, gourmet kitchen, den/office or 3rd bedroom, custom built ins, redone baths incl. Two master bathrooms. Located in the highly coveted gables club with 5 star amenities: 4 tennis courts, 2 pools, valet parking 24/7 guard gate and concierge, private elevator, club house and restaurant. This apartment must be seen to be believed... It is absolutely gorgeous! Elegant contemporary home for yearly rent. 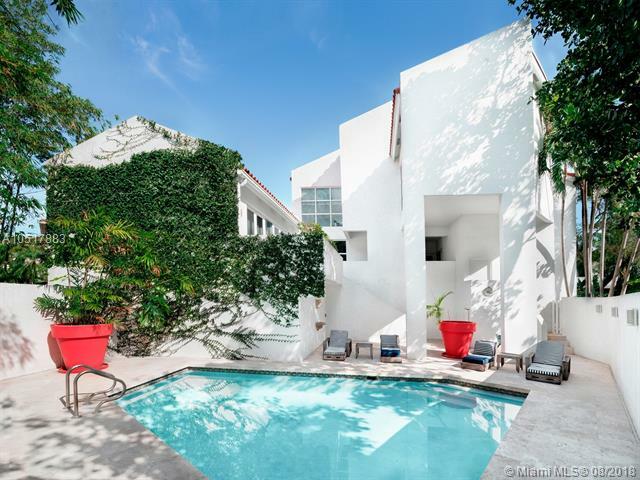 Nested in an exclusive coral gables area, next to the biltmore hotel, on a quiet tree lined corner, this elegant and tasteful property sits on a gated corner lot, and offers 6 large on-suite bedrooms, 7. 5 bathrooms. 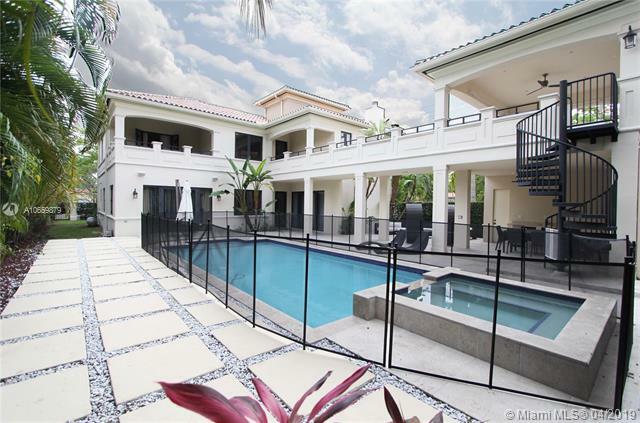 Great private outdoor areas including a large pool, a covered summer kitchen, full pool bath, sunset terrace. Maid bedroom. 2 car garage. Walk to the golf, tennis, venetian pools. Minutes from merrick park shopping and restaurants. Available june 3rd 2019. Easy to show with 24h notice. 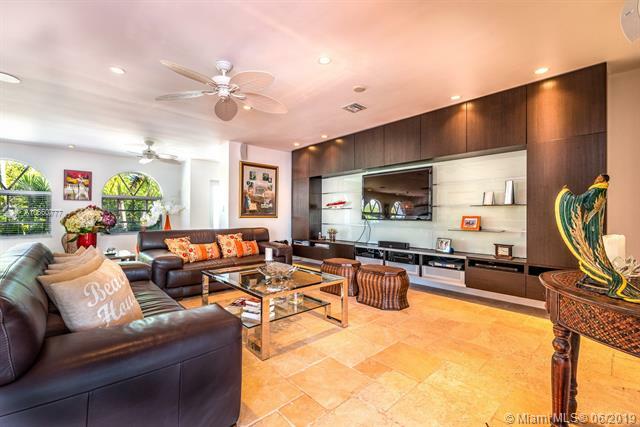 Located in exclusive guard-gated islands of cocoplum, this modern two story home sits on a quiet cul-de-sac. Beautiful atrium entrance with koi pond; light-filled formal living and dining rooms, & spacious family room. Beautiful modern updated eat-in poggenpohl kitchen w/ double full viking oven & gas range, sub-zero frig, & built-in miele coffee system. Ideal floor plan w/ 2 en-suite bedrooms plus office downstairs, and 2 en-suite bedrooms, playroom & master bedroom upstairs. Commercial grade impact glass windows throughout. Propane gas generator that powers whole house for 3 weeks. Enjoy 24 hour roaming security patrol, newly renovated clubhouse with 60 ft. Lap pool, playground, gym, 8 clay tennis courts, newly renovated basketball courts, pro beach volleyball court, & soccer field. 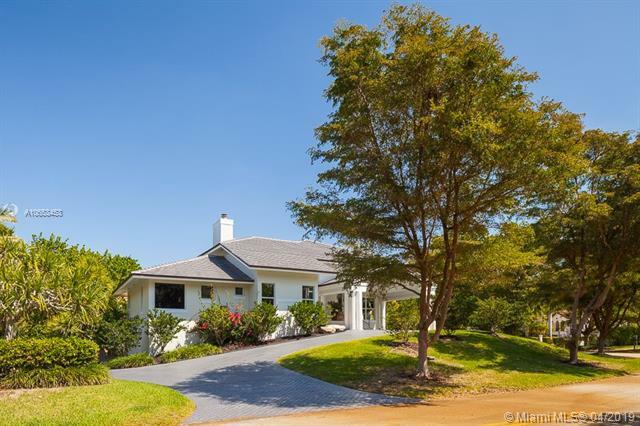 Located in the sought-after neighborhood of kerwood oaks on a quiet tree-lined street, this unique home enjoys the prestige and high-level services of coral gables while being part of the pinecrest/palmetto public school district. 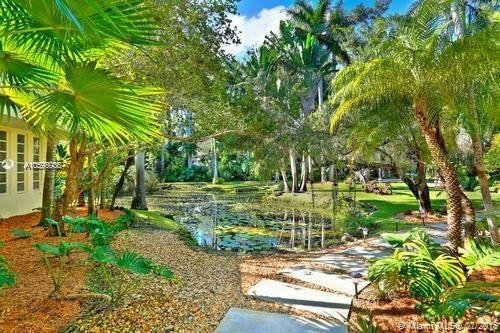 The expansive lot with lush landscaping, mature trees, zen-inspired pond and waterfall is adjacent to mattheson hammock (a 500-acre nature preserve). The interior exudes love and warmth and features 5 large bedrooms, office, family room, fireplace, formal living and dining rooms, lavish master suite, sparkling pool, spacious entertaining spaces and 2 car garage. Peaceful and private. The recently approved manned guardhouse adds long-term value and enhanced security. One of the best dry lots in dade county - a must see! available for rent or purchase.